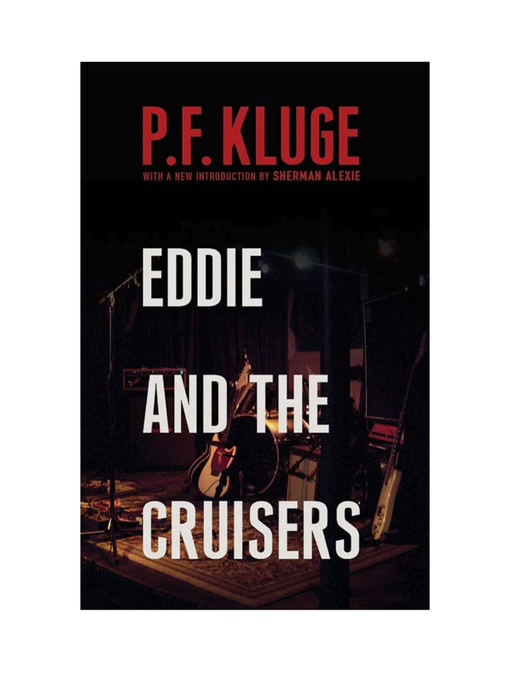 With sparkling dialogue, superb plot and suspense that never flags this page-turner is the seminal novel of the 50's new music—rock-and-roll—and how it changed America.Overlook is proud to put P. F. Kluge's classic Eddie and the Cruisers—"the book that spawned the movies"—in paperback for the first time, so it can find a new generation of readers. Eddie and his Jersey-bred band, The Parkway Cruisers, were going places. With an album and a few minor hits to their credit the future seemed bright until Eddie died in a fiery car crash. Twenty years later a British rock band turns their old songs into monumental fresh hits. With this comes a surge of interest in the surviving Cruisers and in a rumored cache of tapes that Eddie made before he died. That's when the killing starts. Sherman Alexie - Author of introduction, etc.